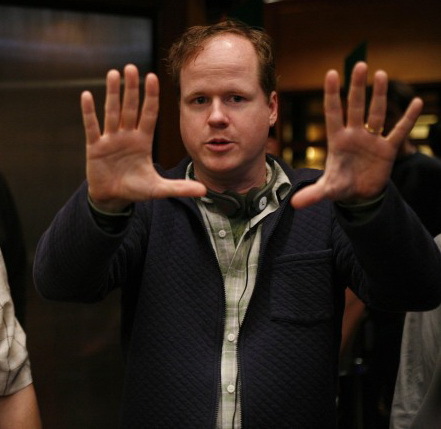 I became a fan of Joss Whedon around the sixth season of Buffy, the Vampire Slayer. I’m sure that honest admission at the start might already turn off some readers, but let me add that after getting hooked I bought all of the boxsets of the other seasons and used them to help draw in others, while using all of my skills at peer pressure and bribery (and sometimes even blackmail). I was living in LA at the time, studying writing at the University of Southern California, and I was startled by the news story that his show was able to jump stations. Now, I remembered the movie and couldn’t believe that this was the same thing we were talking about. That idea? Really? All I remembered about the film was that it starred PeeWee Herman. Yet, the idea, and the accomplishment of such a TV production feat impressed me and led to me turning on the show and giving it a shot. 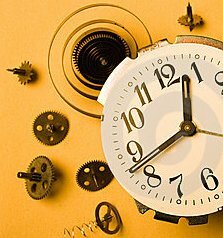 You can find links to the previous episodes (as well as read about the writing of the series) via the links on the Dante 3 page (top of the page, right up there^). And remember, you can find the series on amazon (here) or by contacting the production company that made it, Mind’s Ear Audio Productions. Here is the link to Episode 4 of The Dante Experience. 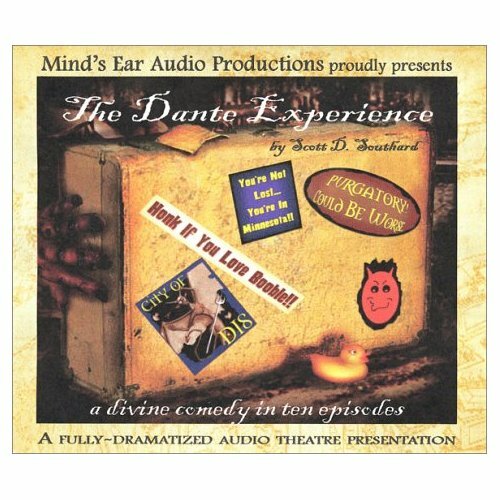 The three previous episodes, of course, can be found via the links on the The Dante 3 page above. It was 1997 and I was in the MA program in English Literature at Michigan State University. My dream, at the time, was to become a professor in literature, getting my MA and then moving on to my Ph.D. Really, I wanted to teach back at my alma mater, Aquinas College (a dream I would succeed at for one semester a decade later), and I saw this as the straightest path to that goal.